See if you can click on the living things you see on the pages. Don't be tricked by the nonliving things! 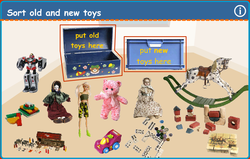 See if you can sort these toys and write descriptive words to go with each toy. 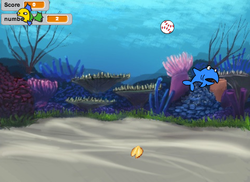 There is a lot of games and resources to help you learn our IPC topics. Read the latest news and get familiar with what is happening in the world.